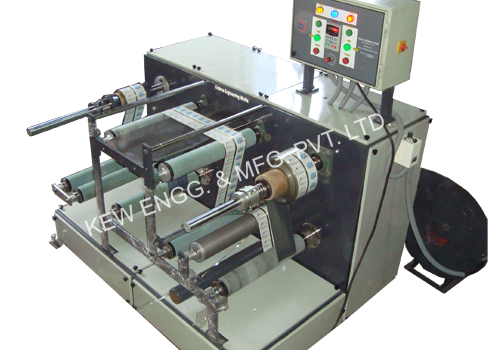 Also, we are manufacturer of Web Aligner for Doctoring Slitting Rewinding Machine. Standard Doctoring Rewinding Machine, Table Top, High Speed Doctoring Rewinding, Heavy Duty Doctoring Rewinding Machine with Slitting System, Winding Rewinding With Multihead Inkjet Printer, with Thermal Transfer Overprinter. High Speed Doctor Re Reeling and many more per client’s requirement and application.